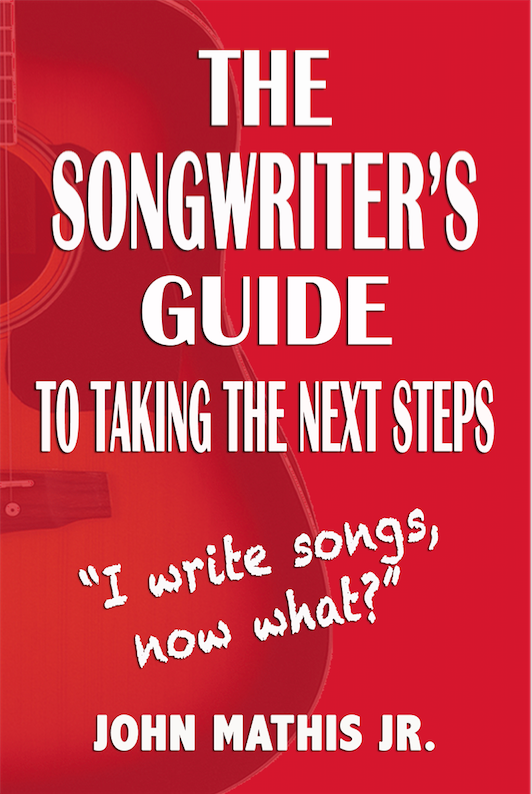 ‘The Songwriter’s Guide To Taking The Next Steps’ was recently released by Avid Group Publishing. The book was written by songwriter, music publisher and industry professional John Mathis. 'The Songwriter’s Guide To Taking The Next Steps' is geared toward aspiring songwriters who want to learn more about placing songs or the songwriter who is looking for current perspectives toward song placement. ‘The Songwriter’s Guide To Taking The Next Steps’ is available in paperback through Amazon and will be available July 14th, 2017 in digital formats. For more information visit TheSongwritersGuide.com.